Matrix offers a complete line of the leading custom wheel and tire packages. We carry the most popular custom wheel and tire packages to the newest and hottest wheels on the road including car rims. 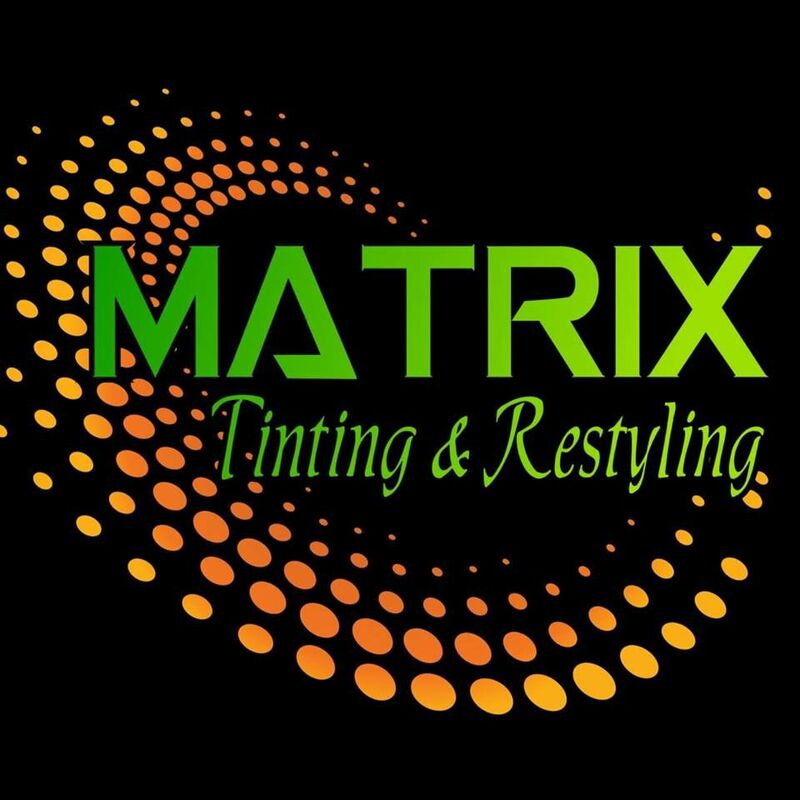 Matrix provides you with custom car rims and custom wheel and tire packages, whether you're looking for a basic factory wheel size, or an upgrade ; we'll do anything you could imagine from mild to wild. Matrix expert custom wheel and tire professionals can help you choose the right car rims and wheels for your vehicle including: fitments size, color finish, and the design that's right for you. The right custom wheels and tires, right service, right equipment, and the right installations are what you get at Matrix. Get the brand names you love installed by Matrix technicians you can trust. See what your vehicle will look like with new wheels on it... Enter vehicle information, select a wheel and click view on vehicle. It's that easy.